Ring in the first weekend of spring with local events! 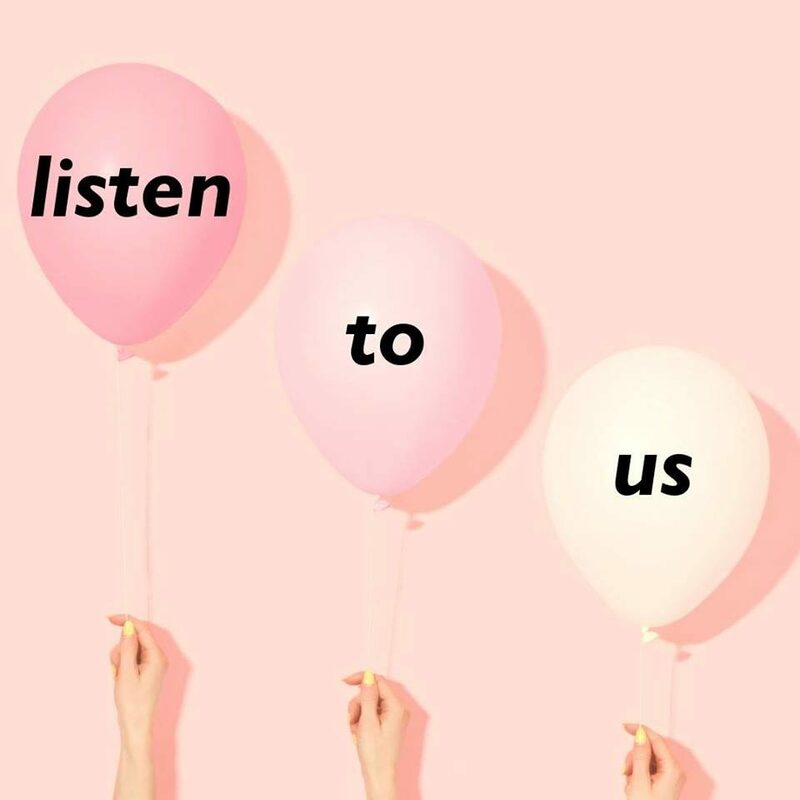 From music to brunch, we’ve got you covered. 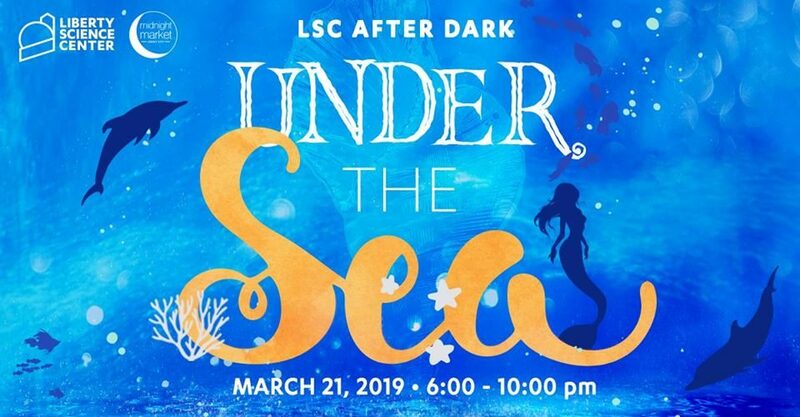 Join LSC for a night of drinks, dancing, activities, and more! Meet some aquatic creatures, learn how to protect our oceans, and come face-to-face with a shark. 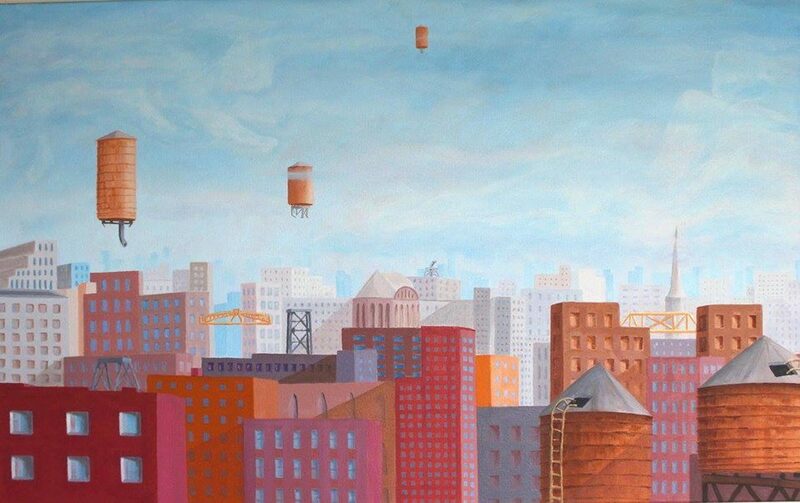 Join 313 Gallery and Gary Conger for the opening reception of his exhibition, Looking Up, featuring his signature water tank paintings, landscapes, and other works. 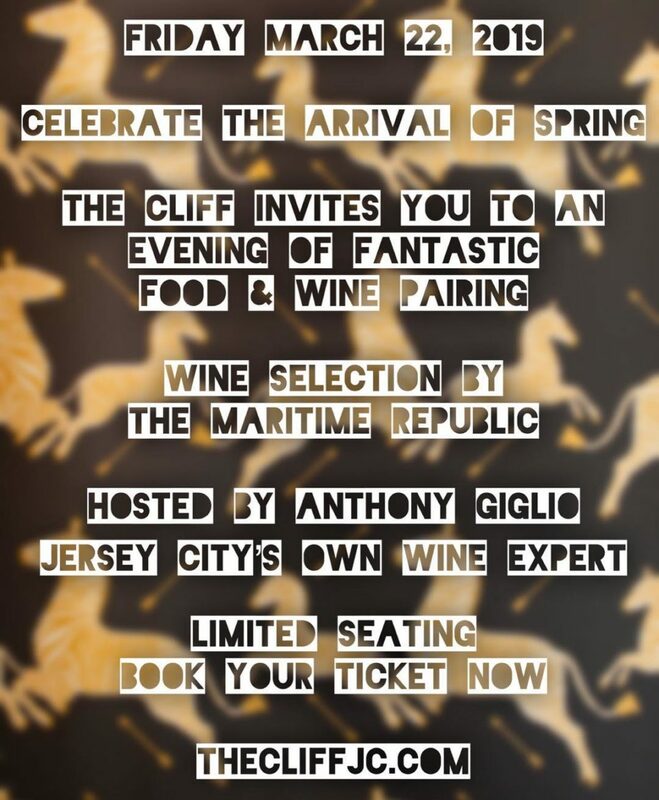 Enjoy a food and wine dinner at The Cliff. For $75, you can join in on the four-course dinner. 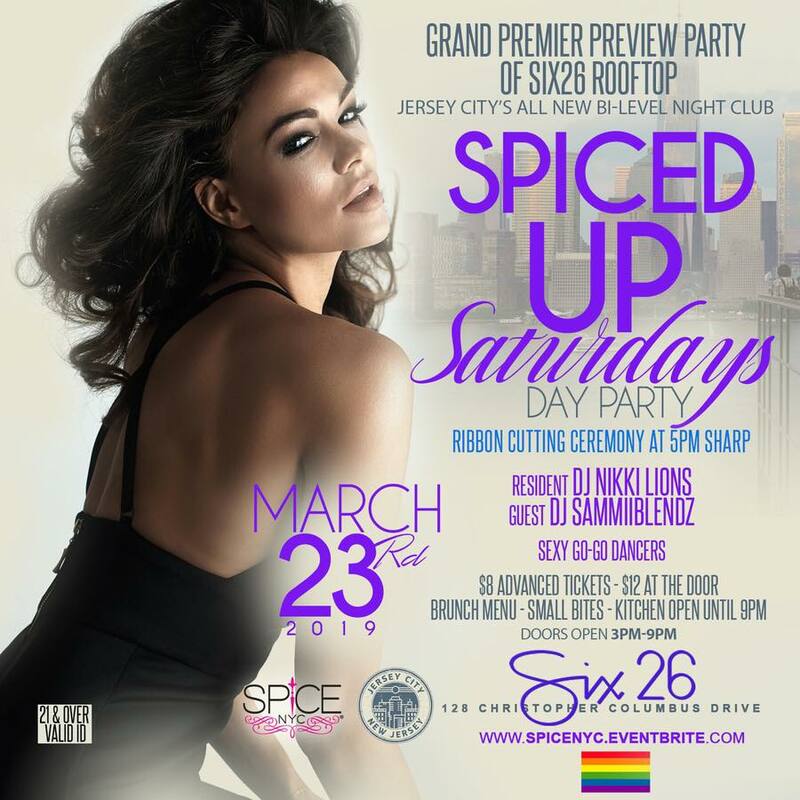 Join Six26 for the opening of their rooftop, and enjoy a day party with Spice NYC! There’ll be a brunch menu available. Join the Sneaker Room and Jersey City Medical Center as they raise money for programs and services at Jersey City Medical Center and the JCMC Tiger’s Den at Snyder High School. 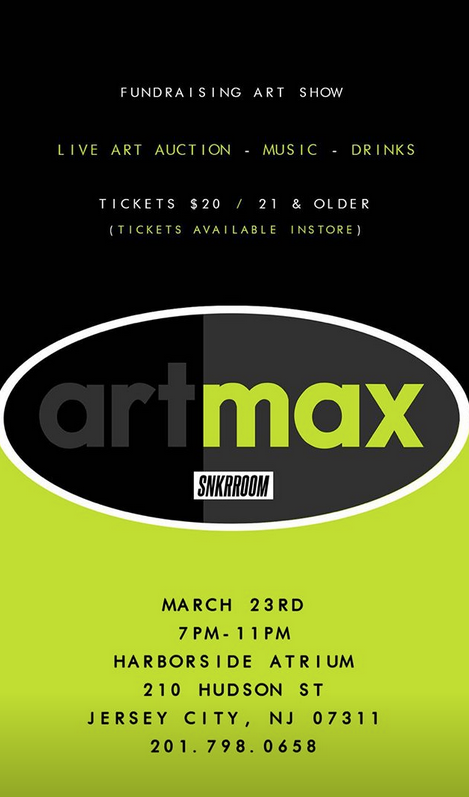 Artwork will be for sale & auctioned off starting at $100. 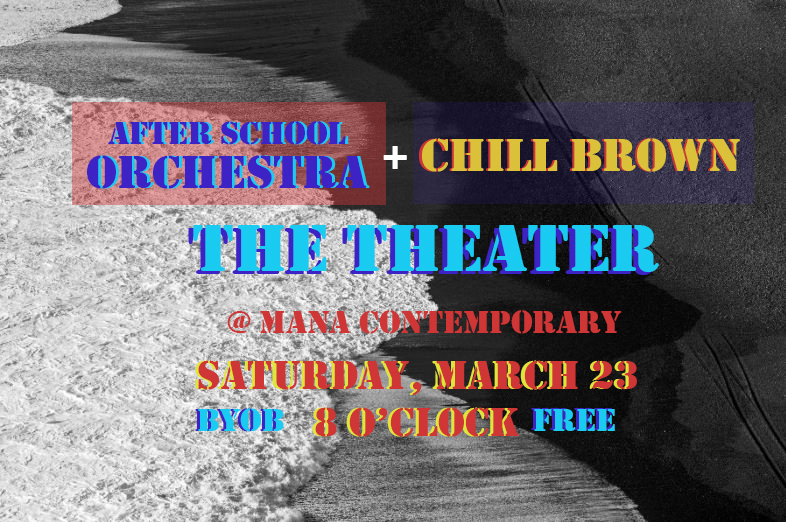 Enjoy live music with Benedicto Figueroa, Ezenwa Wosu, Rashad Wright, Alex Pergament, Maxwell Feinstein, Nick Afflitto, and Jordan André. 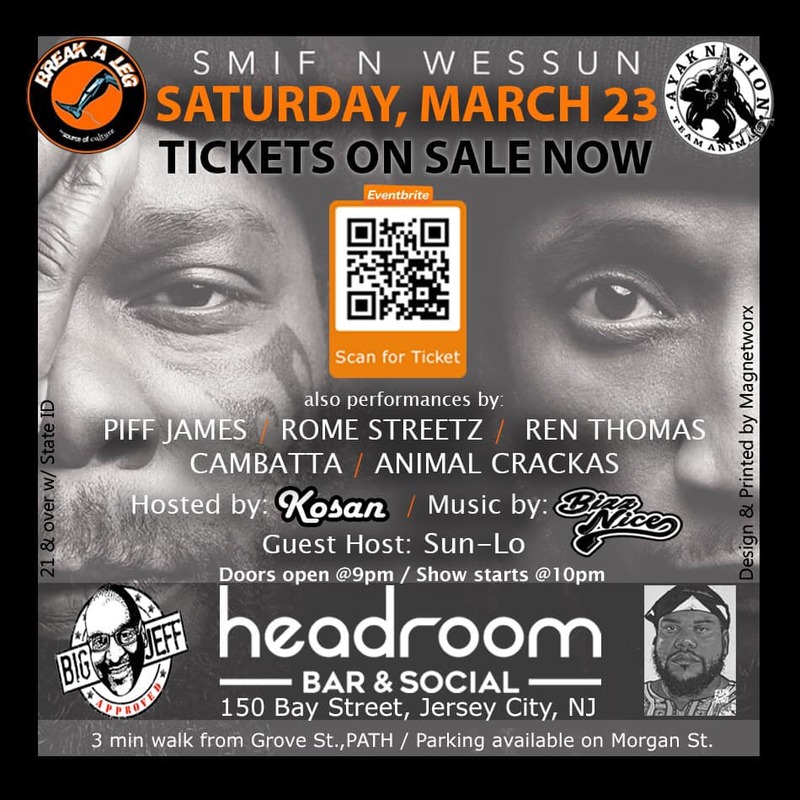 Join Break A Leg Ent as they bring DJ BizzNice alongside Piff James, Rome Streetz, Ren Thomas, Cambatta and Animal Crackas to Headroom! Support Thinking in Full Color as the students from their spring writing and acting classes present their work. 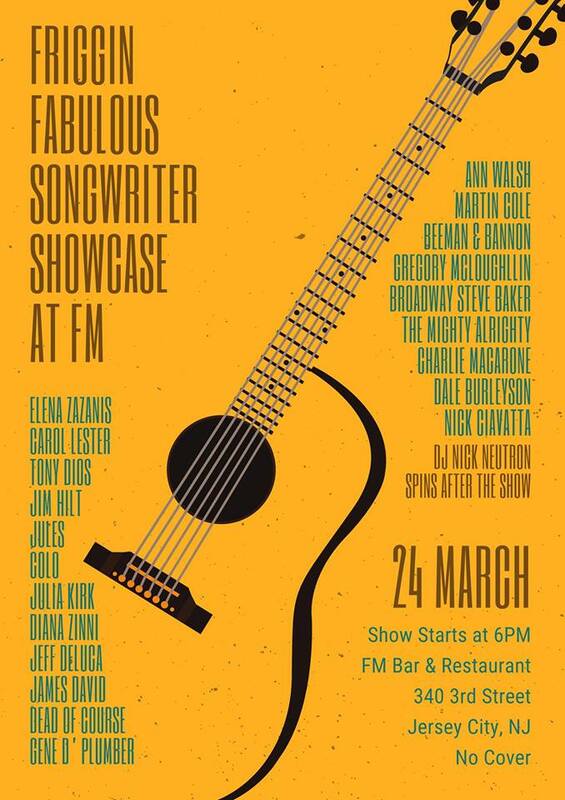 Head over to FM and enjoy a songwriter showcase featuring Beeman & Bannon, Gregory McLoughlin, Carol Lester, Elena Zazanis, Jim Hilt, Martin Cole, Ann Walsh, Julia Kirk, Diana Zinni, Charlie Macarone, The Mighty Alrighty, Dale Burleyson, Jeff DeLuca, James David, Dead of Course, Colo, Gene D’Plumber, Jewels, Tony Dios and Nick Ciavatta. 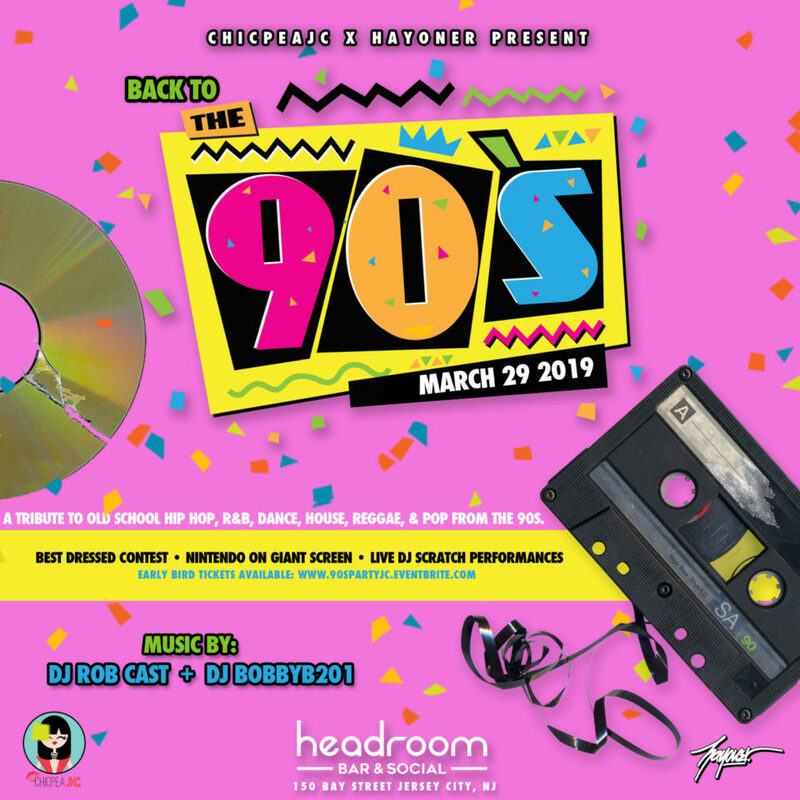 Join us for a 90s party with games, drinks, DJs, and more!